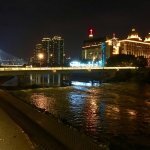 Massive Pink building that is all out of character here in Fuzhou. 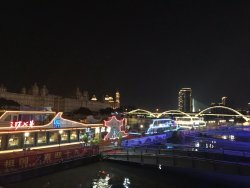 There is nothing Chinese looking in the building. 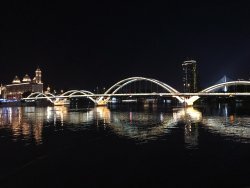 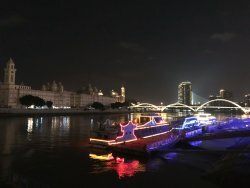 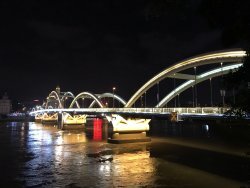 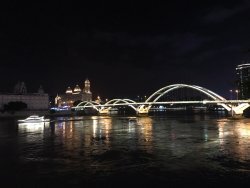 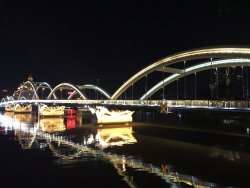 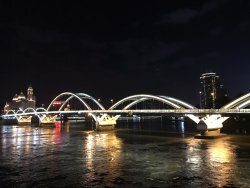 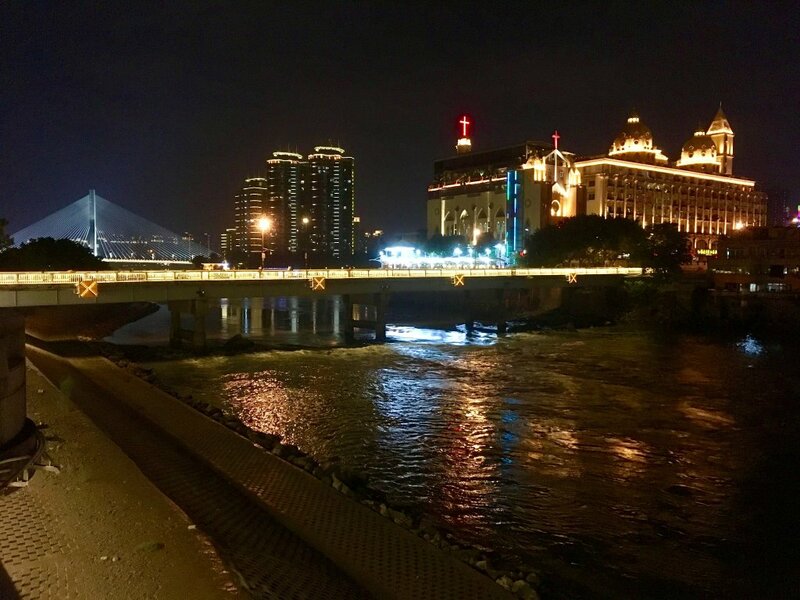 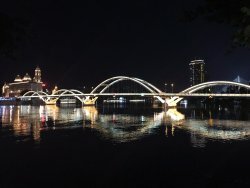 From the Jiefang Bridge you can get great views of the city both day and night. 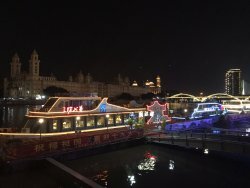 Get quick answers from Zhongzhou Island staff and past visitors.